Start taking classes at Spiral Up Fitness and other studios! 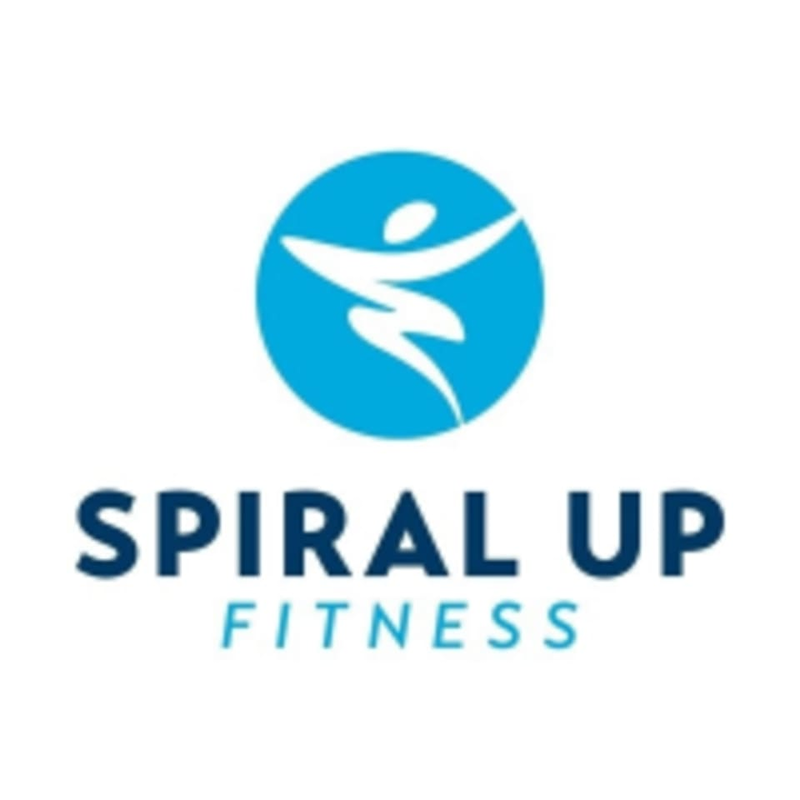 Spiral Up Fitness is an outdoor fitness group, specialising in weight loss. Classes are focused on improving strength, cardiovascular endurance, muscular endurance, and overall fitness. There is a large focus on team spirit and creating a community in which everyone helps one another achieve their health and fitness goals.